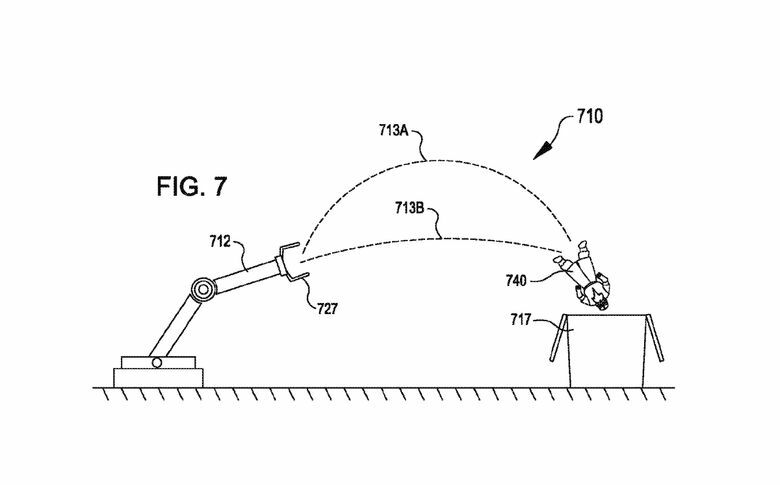 Amazon inventors used a hypothetical dwarf figurine to illustrate the operations of a newly patented warehouse-robotics system that “tosses” inventory items into bins. That drew criticism from the group representing people with dwarfism. The practice of putting people with dwarfism into padded suits and helmets and having drunken bar patrons compete in how far they can throw them has drawn strong criticism from Little People of America, a nonprofit representing people with dwarfism. Amazon, which has populated many of its distribution warehouses with robots that move racks of consumer products from place to place, is working to develop robots that can replace the human “pickers” and “stowers” who manually fill racks and bins.